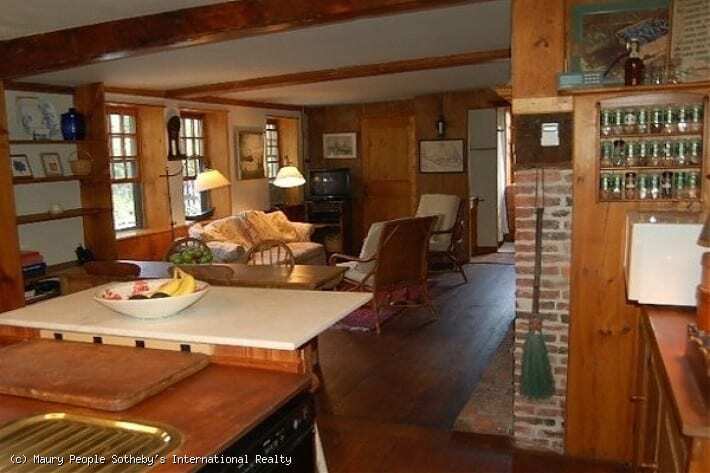 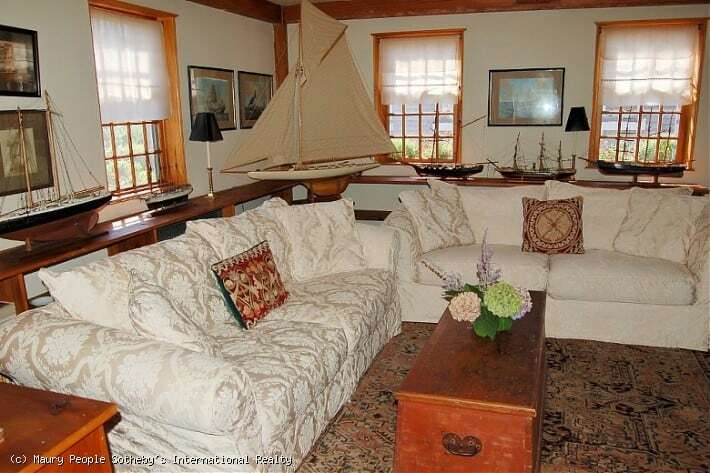 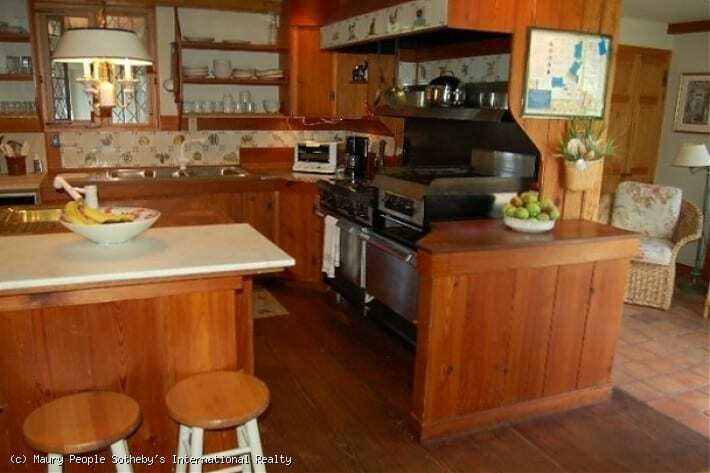 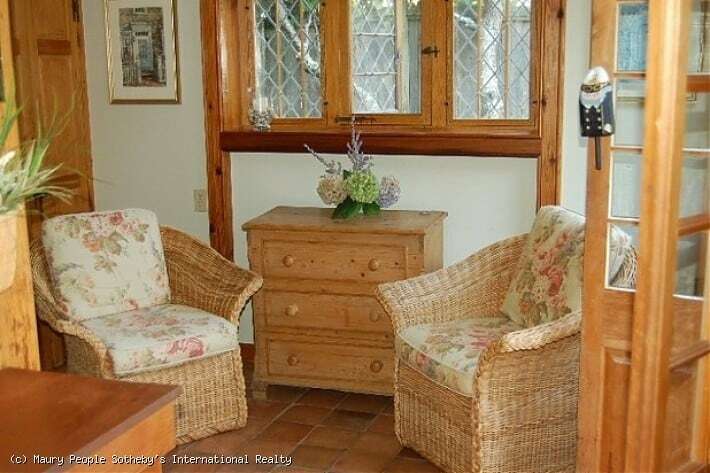 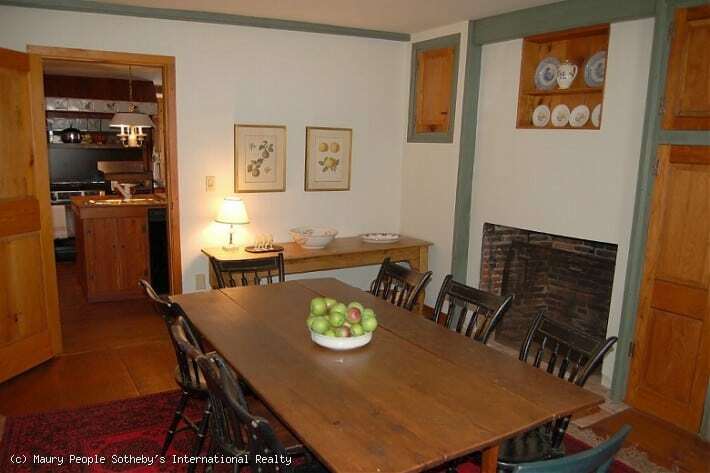 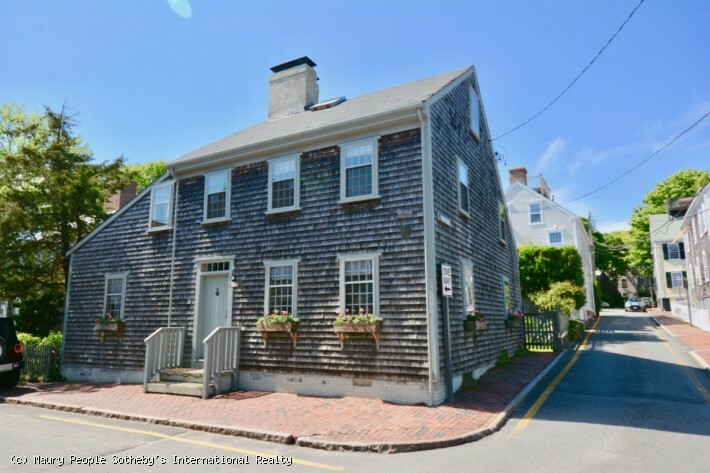 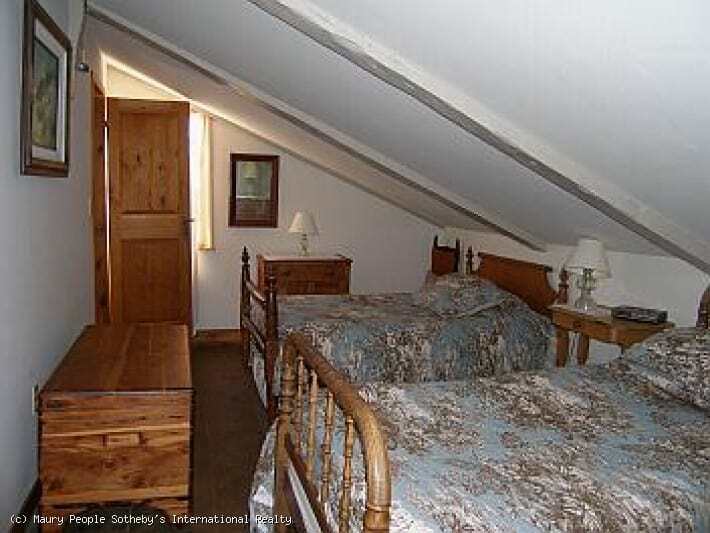 Charming and cozy 1700's Nantucket home located minutes to Main street. 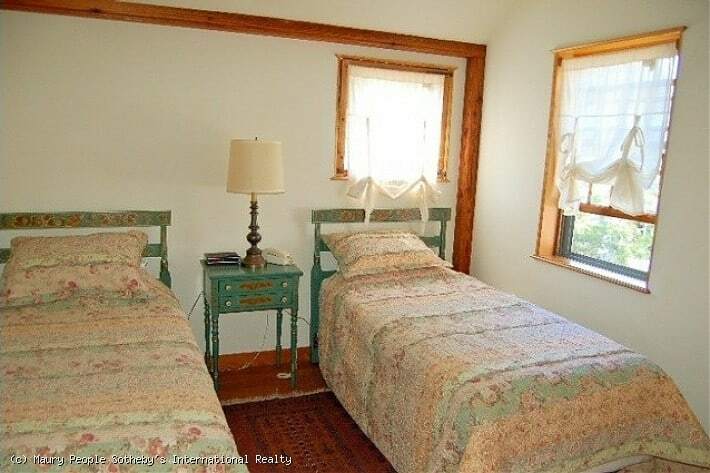 First floor: mud room, laundry room, garden sitting room, Open country kitchen with stainless steel appliances open to den with fireplace, full bath, small library, living room with fireplace, sitting room with sofa bed and fireplace. 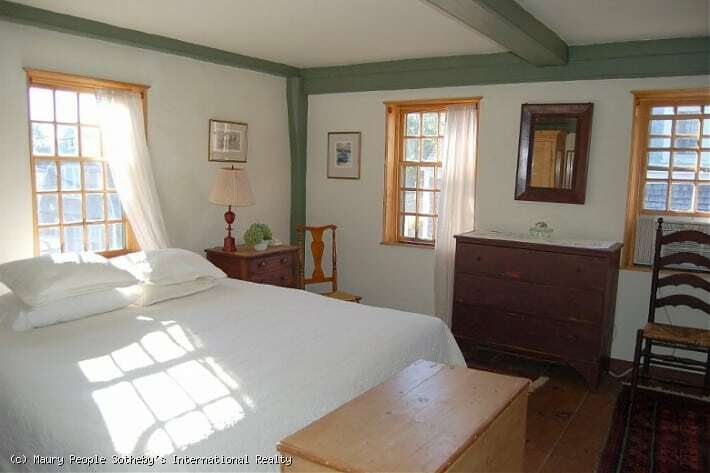 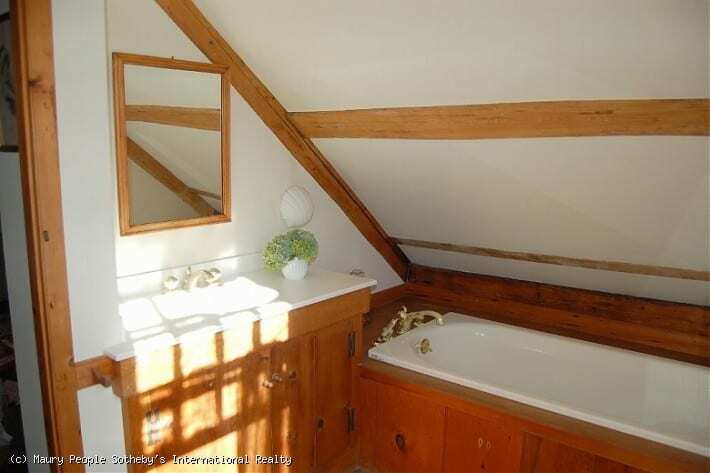 Second floor: Master bedroom with private bath and fireplace, sitting room with wet bar, two twin bedrooms share a bathroom, and an additional sitting area with day bed.